Check check check... if you had enough with floral, this is the way out. Think about catch people attention, just don't be little too much. Kinda hard to kill it through the bag, but instead of showing failed shoes or over-act sunglasses, i really want to have this Kenzo tote bag. 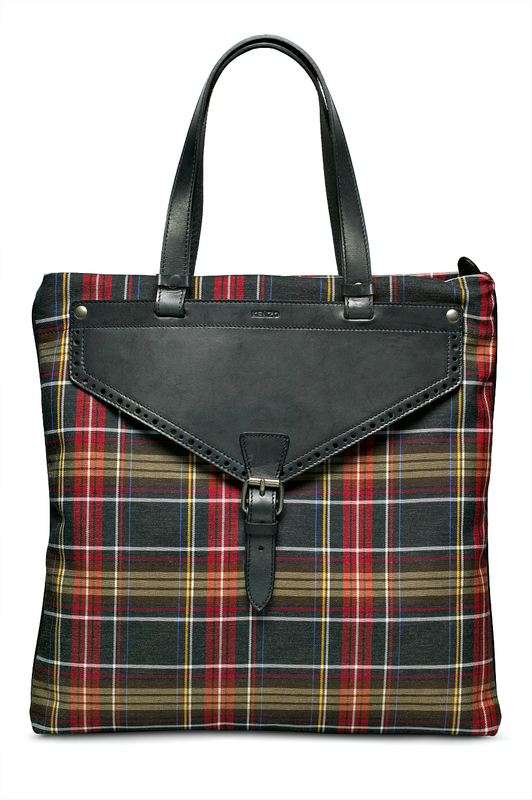 Canvas in check pattern and bold black leather is just so perfect, ya perfect, cheked all requirements of casual totes. wow- i love this bag. gorgeous!!! What an amazing bag !! Waaaouh' i just love it !! !